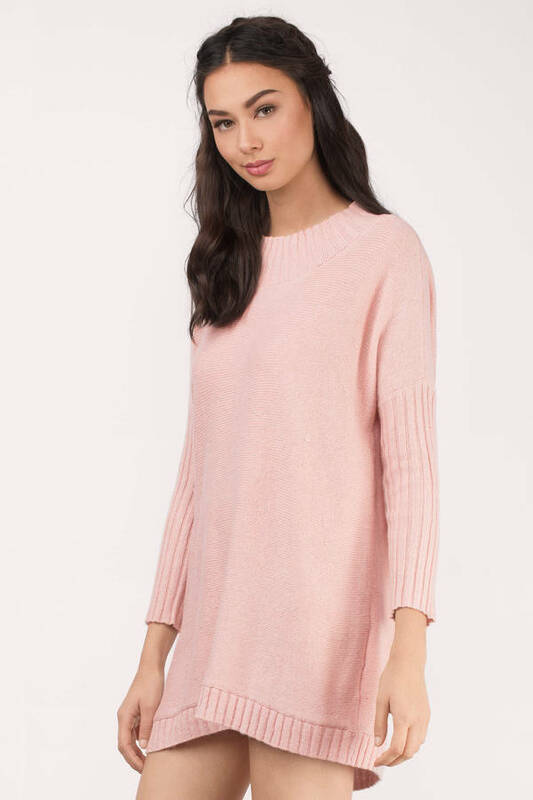 Check out Tobi's Talhia Tunic Sweater Go chic in the Talhia Tunic Sweater. 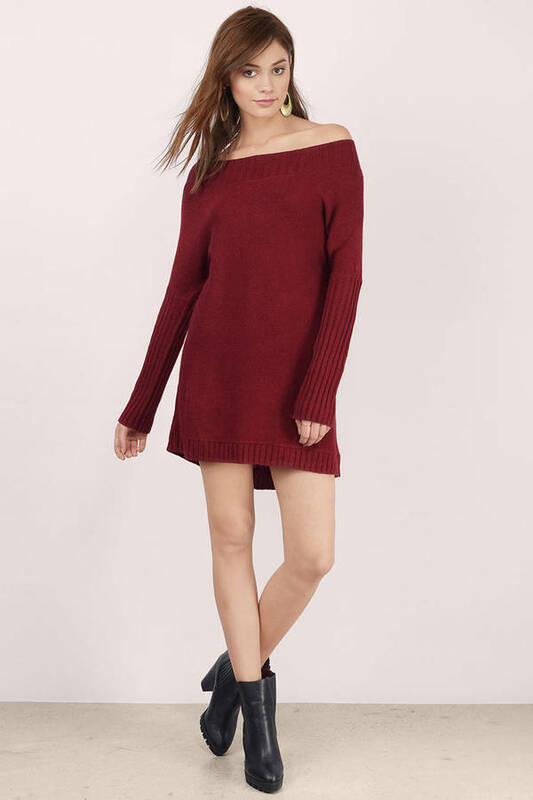 Oversized tunic sweater with an off-the-shoulder look and dolman sleeves. Wear with skinnies or dress up with a skirt. 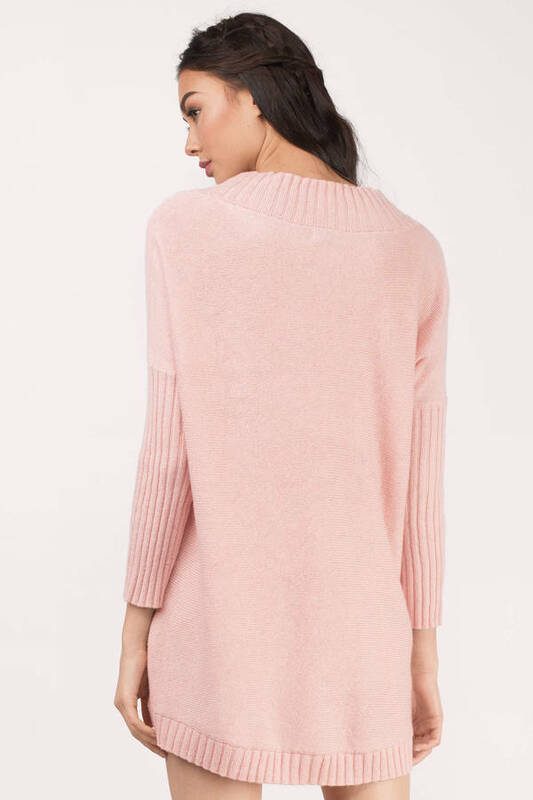 Go chic in the Talhia Tunic Sweater. 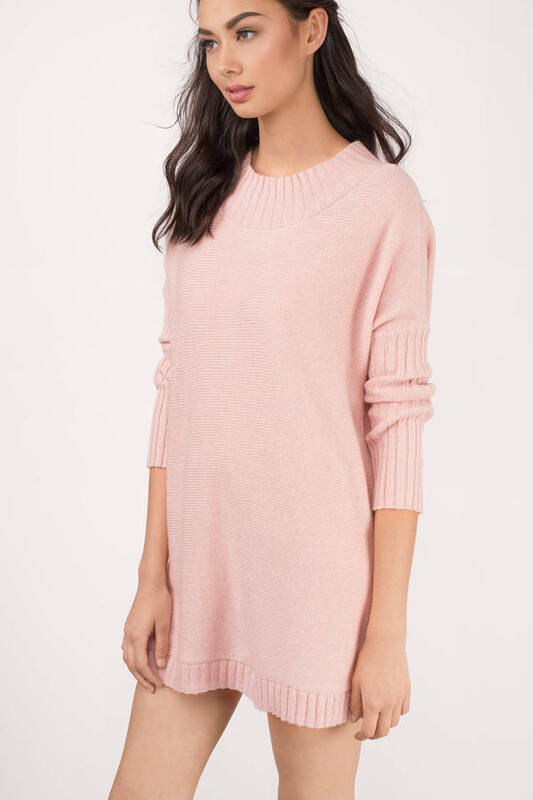 Oversized tunic sweater with an off-the-shoulder look and dolman sleeves. Wear with skinnies or dress up with a skirt.